HUNT tokens list on Daybit, Actifit completes ISO and Steem Monsters TRON crowdfunder gets underway. And there is news from NextColony, PeakMonsters, Swapsteem, SEVEN77, Homesteaders Co-op and Steemeum. Following the highly successful IEOs Steemhunt's HUNT token has now been listed on the Daybit Exchange. The token listing went live at 3.50am UTC on 15 April. 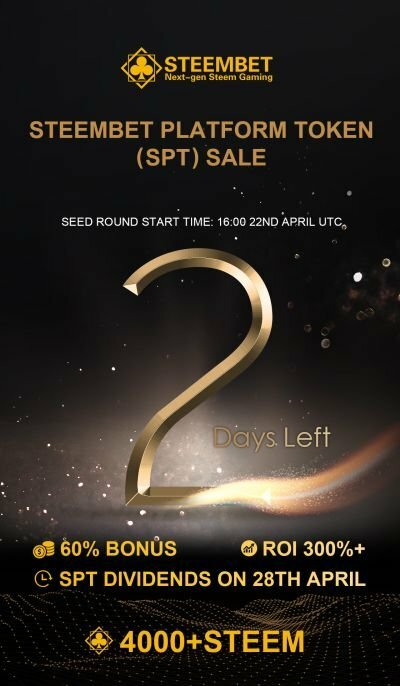 There are ongoing trading competitions for the listing event with a US$ 25K equivalent prize pool. Steemhunt are now working on the release of its new products Reviewhunt and later Ideahunt. @actifit's Initial Steem Offering (ISO) on Steem-Engine.com has now finished with 240,000 AFIT tokens being sold for over 12,000 STEEM. The funds raised will be used for future development, marketing and for preparing for the forthcoming IEOs. Due to community demand Steemhunt are continuing the sale of the AFIT tokens on Steem-Engine.com at the discounted rate for the next one or two weeks. Steem Monsters crowdfunding campaign on the TRON network with SEEDGerminator launches on 15 April. New space game NextColony has achieved another milestone with the completion of the Fleet module. The third and final planet auction now has 6 days left to run. 8500 STEEM was spent on six planets in the first two auctions. Bids have already topped 4000 STEEM in the third auction. The game will launch after the third auction has finished. @swapsteem's airdrop of 2.1 million SWEET tokens that began on 5 April is progressing well. The project has also now received over 15K SP in delegations. 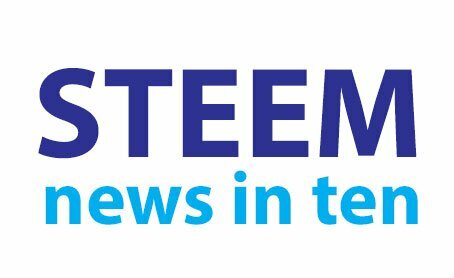 Steem promoter @nathanmars is continuing with the SEVEN77 campaign on Twitter to attract Angel Investors and Venture Capitalists to help grow the price of STEEM to $7.77. A new Android version of the virtual mobile miner app Steemeum has been released. US comic shop owner @blewitt is offering a special deal to buy a collection of comics with STEEM. For just 50 STEEM he will send you US$ 75 worth of comics - shipping free in the USA. Buy Some COMICS With Steem! Crypto-Coach @connecteconomy is selling her 'Beginners Guide to Steemit'. It is available as a pdf or as a continually updated Google Doc from her website for around $13. Follow @penguinpablo, @steem-data & @eforucom for more statistics. This is #132 (14 Apr '19) of this daily news service. I have been checking daily for a project I am working on, so this is how I noticed. I'm thinking maybe the interface is broken or something??? Sounds like there might be a a problem with the API. Thx for the plug brother!!! Hoping some folks take up that offer as it’s a hell of a steal. Great way to be introduced and see what it’s all about!!! Looks like a great deal for comic fans. Would it be helpful for newcomers if instead of the words "whale", "dolphin", "minnow", etc. there is just a numerical description like "Over 1k Steem Power", "Over 5k Steem Power", etc.? When I joined Steemit, it took me so long to find out what people meant by "whale" and "minnow". I searched but I couldn't find any information. Now I know what is meant by the words but I still don't know the exact numerical definitions. Good idea. I have been trying to find an official definition of each level. If you have a link do let me know. Thank you. Great repertory of actuality on blockchain. Steemueum is progressing and it is nice. Your UA account score is currently 5.873 which ranks you at #395 across all Steem accounts. Your rank has dropped 12 places in the last three days (old rank 383). In our last Algorithmic Curation Round, consisting of 161 contributions, your post is ranked at #20.